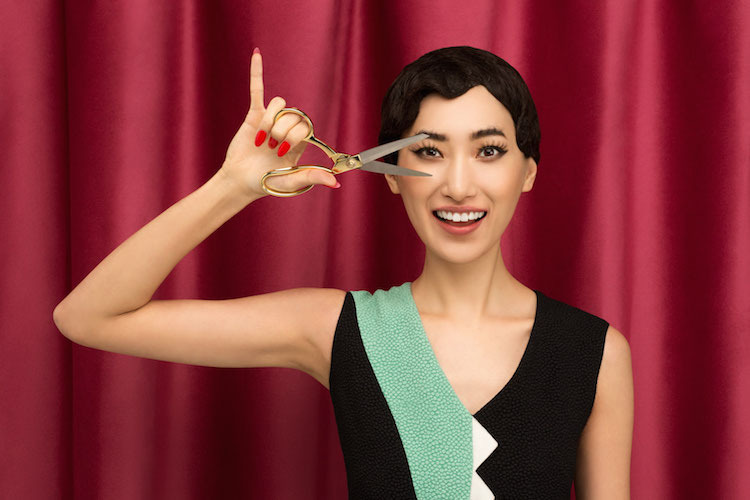 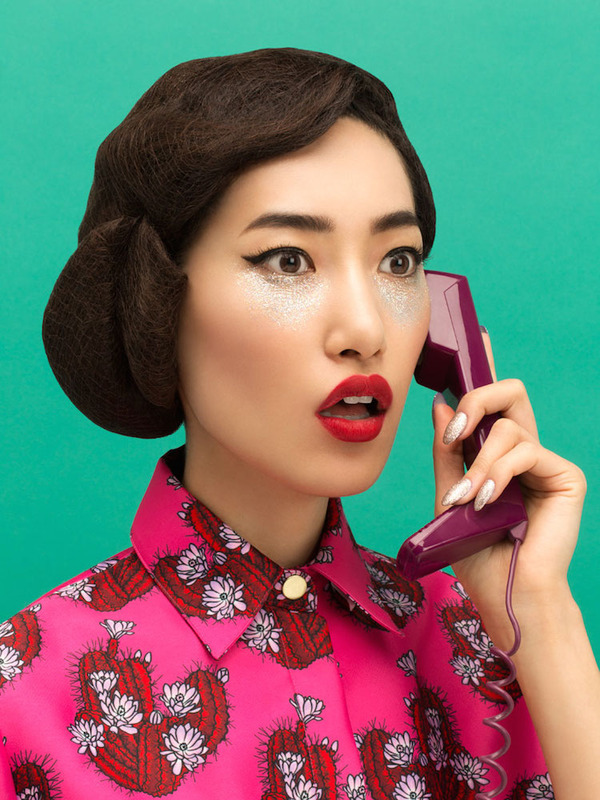 An unusual spa-day with this exclusive online editorial by photographer Aleksandra Kingo. 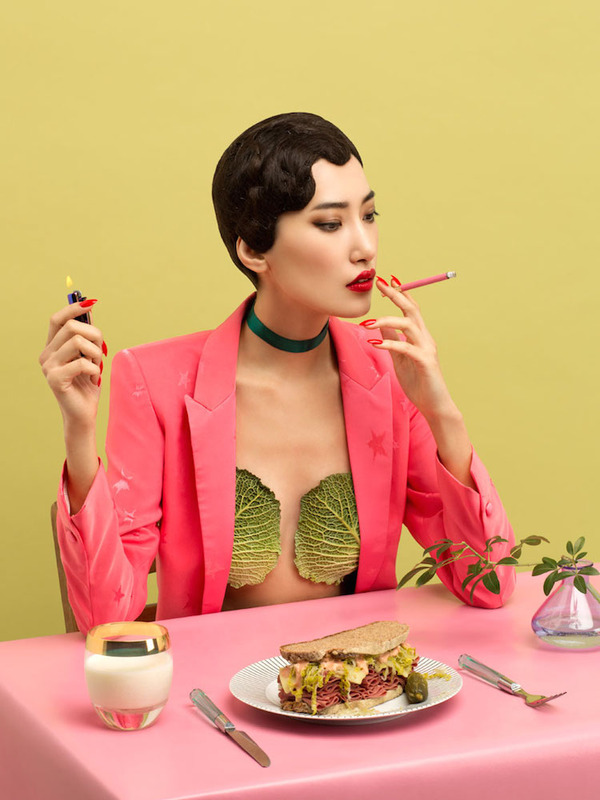 Model Gigi Jeon is captured with very peculiar beauty techniques, whilst sporting colorful and vibrant clothes by Clio Peppiatt, a pink cactus shirt by House of Holland or a two piece Kenzo getup. 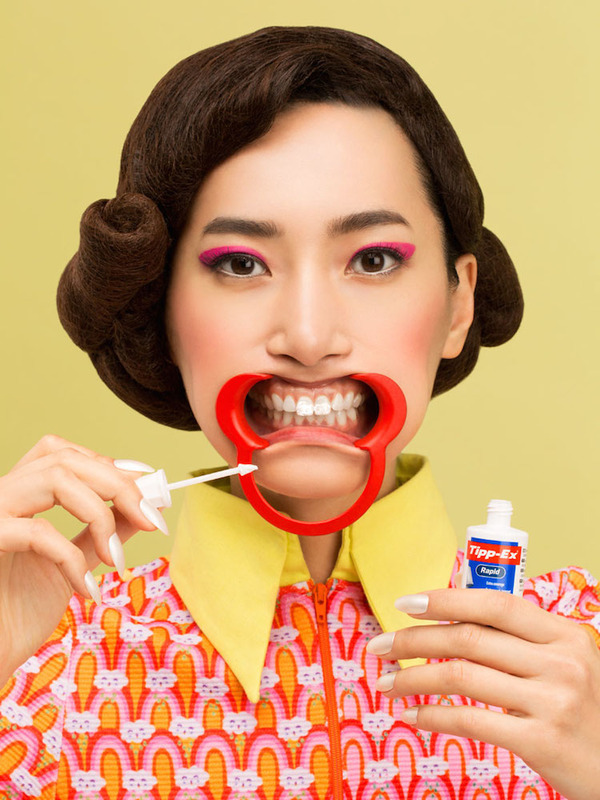 With creative direction of Gem Fletcher, and styling by Natasha Freeman, this online editorial, is a fresh and humorous look at beauty treatments.